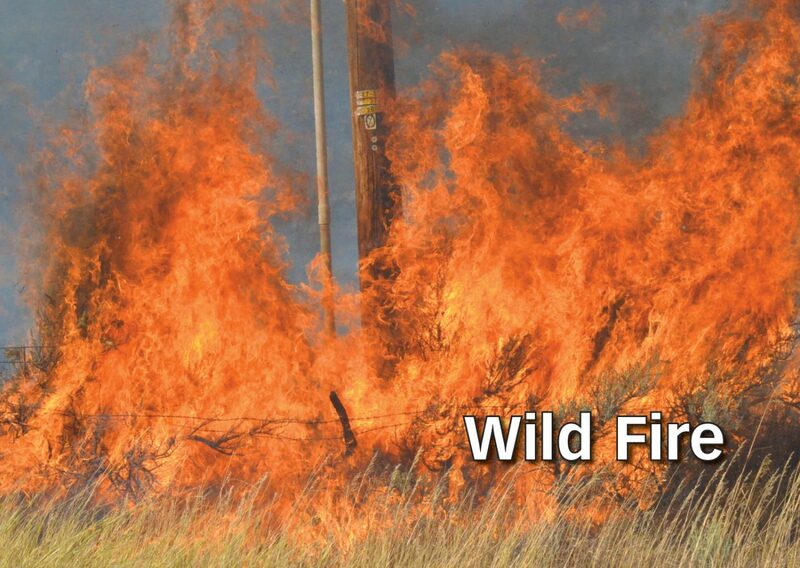 MEEKER — A wildfire briefly closed Colorado Highway 13 between Meeker and Craig, near milepost 65, according to the Rio Blanco County Sheriff’s Office Facebook page. Emergency responders at Colowyo mine responded to the fire about 10:30 a.m. Tuesday, June 26. The fire, which was burning in grass and sagebrush, according to scanner traffic, forced the closure of the highway about noon. The closure continued about 30 minutes. The road between County Road 180 — about 16 miles north of the Meeker area — and CR 49 — 15 miles south of the Craig area — is open to all traffic, according Rio Blanco County Sheriff’s Office Facebook Page. No other information about the size, cause or impact of the fire was immediately available. The Craig Press will update when more information available.